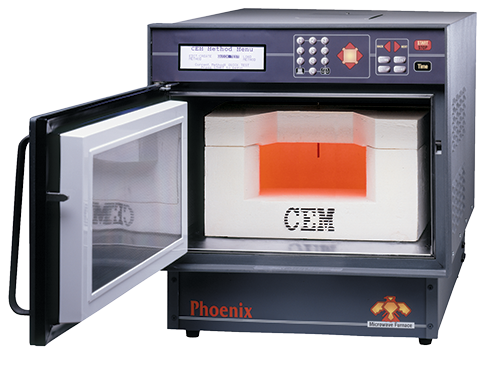 Ash samples with unmatched speed, safety, ease-of use, and energy savings with the Phoenix™ Microwave Muffle Furnace. This system will help improve your process control, allow for rapid adjustments, and reduce out-of-specification products. 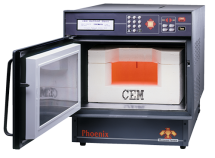 This system can perform many high temperature applications up to 97% faster than traditional muffle furnaces.